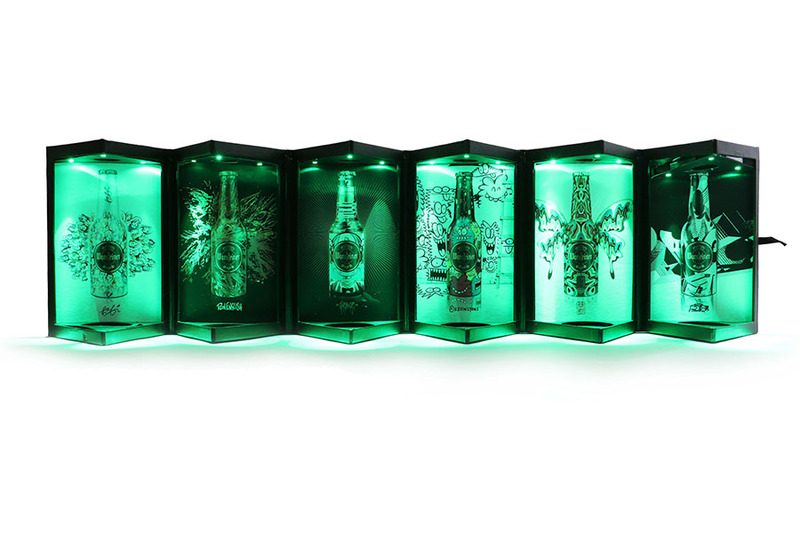 The modern packaging industry is facing exciting challenges. Video Plus Print™ are approaching the future with passion and curiosity, and today, we are looking toward the packaging mega trends of tomorrow. The Video Presentation Box is a highly effective advertising piece that is commonly seen in all sorts of retailers including: supermarkets, convenience stores, banks, electronics, telecommunications and hard ware stores. 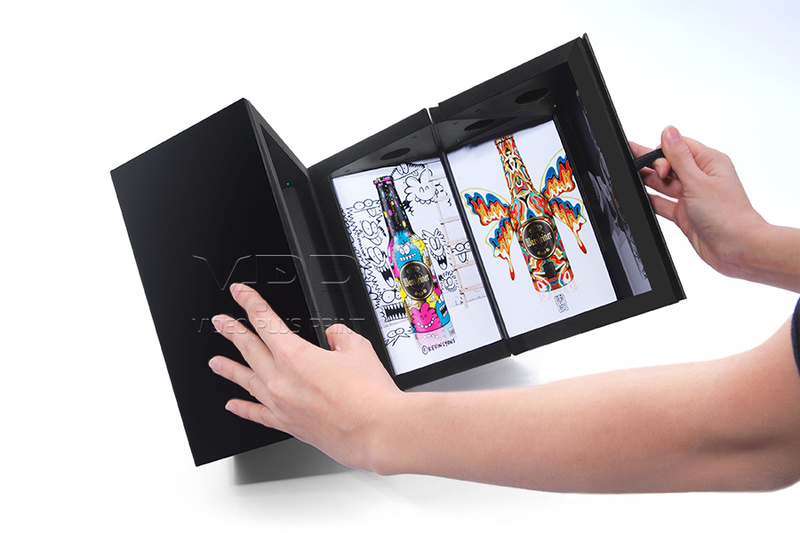 VPP’s Video Presentation Boxes are one of the best sales pieces for influencing buyer behaviour – on the spot! We can develop a unique high quality welcome video box for your high net worth clients who buy into say, your luxury cars! 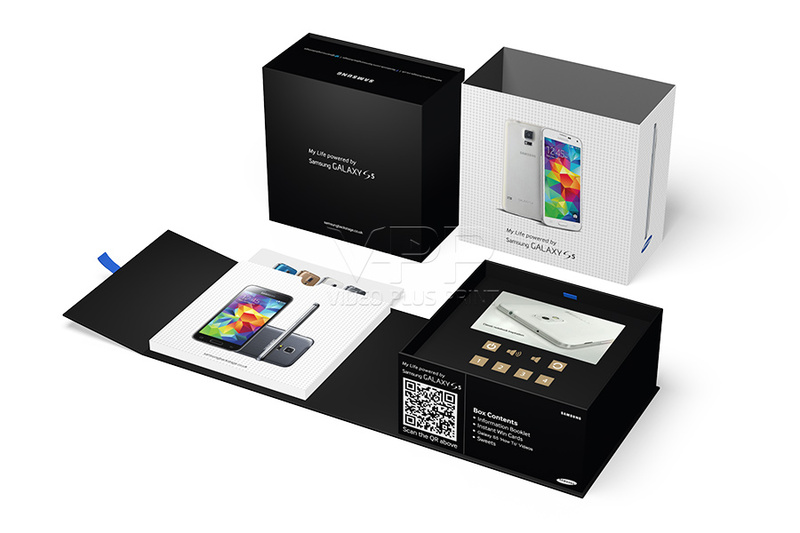 A luxurious welcome box to enclose their electronic key, plus welcome gift, etc. and a 10” video screen presentation to talk them through a quick understanding of their new purchase and its luxurious features. We could also build in a sim card into the box which dials directly into your help line for assistance if needed. The Video Cards themselves are available in 256MB for 2.4 inch to 5.0 inch screens and 2GB for the 7.0 inch to 10.1 inch screens giving you plenty of storage for all your videos. There are variety of battery options available, depending on your needs. Typical battery life varies from 90 minutes to 120 minutes of continuous play. This depends on the screen size used. Video Plus Print® Video Brochures come in the following screen sizes: 2.4 inch, 4.3 inch, 5.0 inch, 7.0 inch, 9.0 inch and 10 inch. Our standard video brochures have 6 buttons placed on them from play, pause, next, previous and volume up and down. You can opt for 8 buttons for additional features. Our turnaround time is entirely dependent on the quantity required. Typical turnaround time for small orders take about 2 weeks, while bigger orders take 4 to 6 weeks. The Micro USB Port is used for changing videos and updating video software and firmware. You can change videos or presentations by uploading them on to your video marketing product via the Micro USB port. What businesses are using Video Packaging? Real Estate Agents, Property Developers, Video Production Houses, the Automobile Industry, Hospital Foundations, Business Brokers, Tourism, Software Companies, IT Organisations, Biotech Companies, the Pharmaceutical & Health Industry, the Banking & Finance Sector, Hospitality sector, Gaming industry, Packaging Companies, Marketing Agencies & Online Businesses. What are they using Video Packaging for? Direct Mail Marketing, Product Promotions, Product Launches, Gifts and keepsakes, Event management, education, travel and leisure giveaways, Trade Shows, Staff Incentives, Pre & Post Sales Gifts, Events and Fundraisers. Video Packaging are often referred to as video boxes, video presentation boxes, real estate video boxes, LCD video box, box with video, print plus video box, video plus box, video print packaging, bespoke video box, multi-sensory video boxes, video display boxes and corporate video boxes.